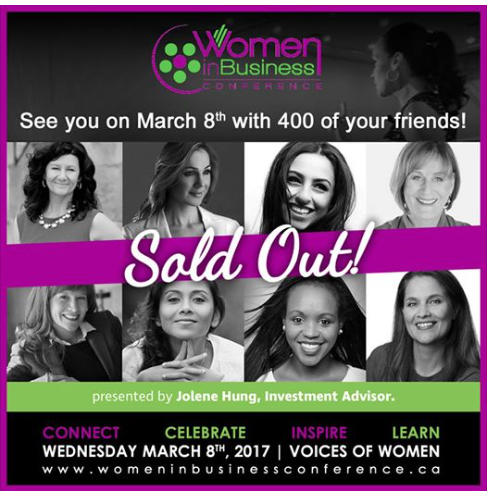 I am looking forward to speaking at the “Ryerson Women In Leadership Gala” on March 4th and the “Women In Business Conference” in Ottawa on March 8th. One of the ingredients from my keynote, ‘Relieving Stress with Humour’ is healthy mental activity. Check out this month’s selection: Steven R. Covey’s The 7 Habits of Highly Effective People.